"First visit to Khao San on NW Flanders. Our server was wonderful. She had great recommendations and knowledge of the various dishes. We got our food quickly and it was fresh, hot and delicious. Happy Hour prices were very reasonable. 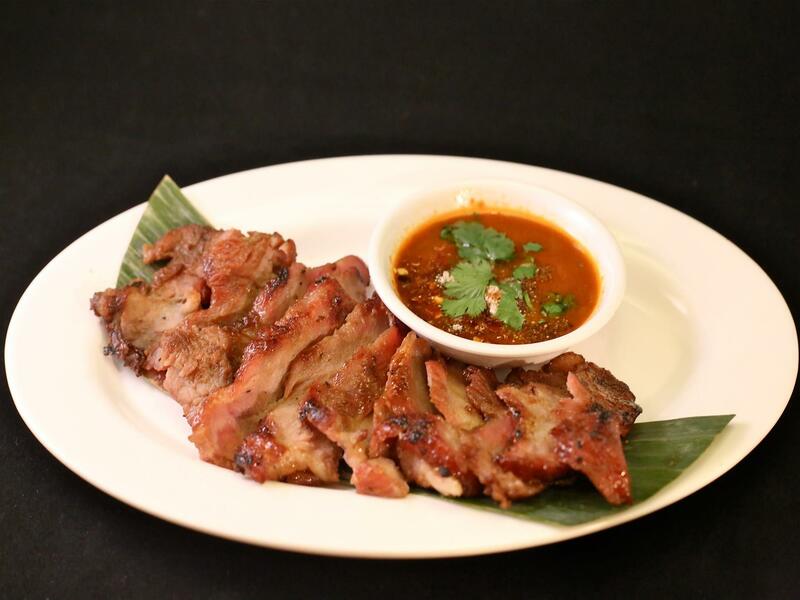 We will certainly recommend Khao San to friends." A couple of years ago, my wife Nong and I had a vision of opening a Thai Street Food concept right here in Portland. 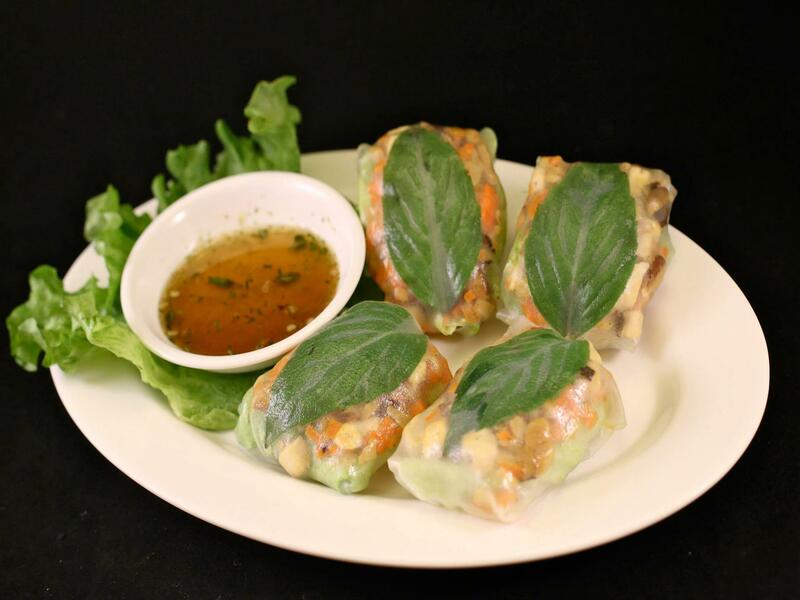 We travel back to Thailand each year and have always loved the Thai street food there and often wondered what it would be like to bring a little bit of home back to the Northwest. In early 2014, while visiting Thailand, we took a leap of faith and made a bold decision to open up our dream restaurant in downtown Portland. 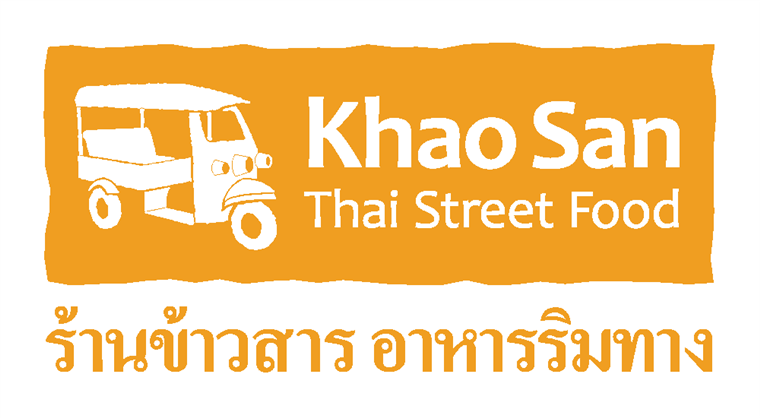 We named it KHAO SAN PDX, Thai Street Food. Khao San (milled rice) is a famous street in Bangkok, known back in the day as a major Bangkok rice market. Today, Khao San Road is world famous for backpackers all over the world, offering cheap accommodations, entertainment, clothes, handcrafts, and the best of Thai street food. The menu is very simple and consists of small plates which allows our guest to try the different flavors of what our culture has to offer. 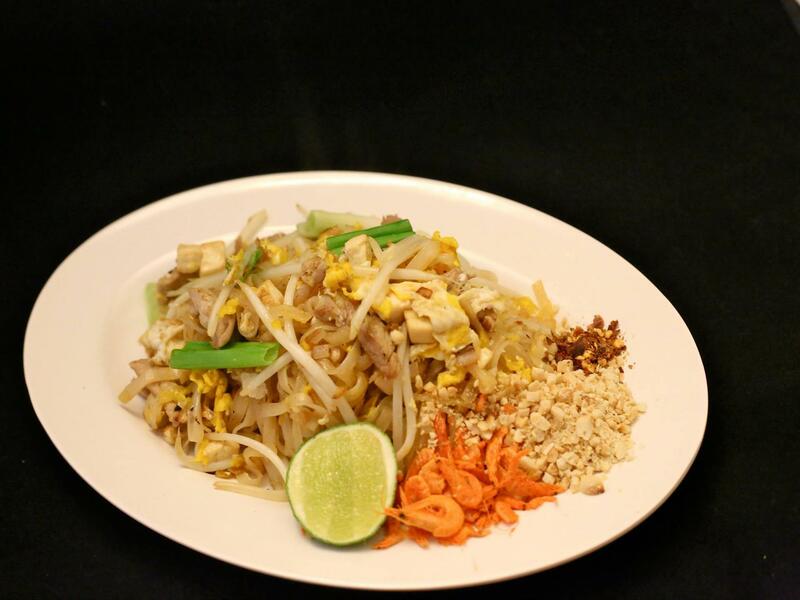 We use authentic Asian vegetables, when in season, such as apple eggplants, holy basil, and Asian cucumbers. Our signature desserts will comprise of many flavors from Thailand including Thai Tea flavored ice cream and macaroons – all made from scratch. We try our very best to use local products and ingredients while being sustainable and responsible. Some of the furniture, equipment, and even staff uniforms were made and shipped from Thailand. The coolest thing we brought back from Thailand was a custom made Tuk Tuk dining booth. Tuk Tuk is a three wheel motorcycle taxi which is the main form of transportation in Thailand. You will not miss it once you enter the restaurant as it is the central piece of our dining room theme. We want this place to be FUN, filled with energy for our guests and employees. You will never experience anything like this in Portland, I promise! 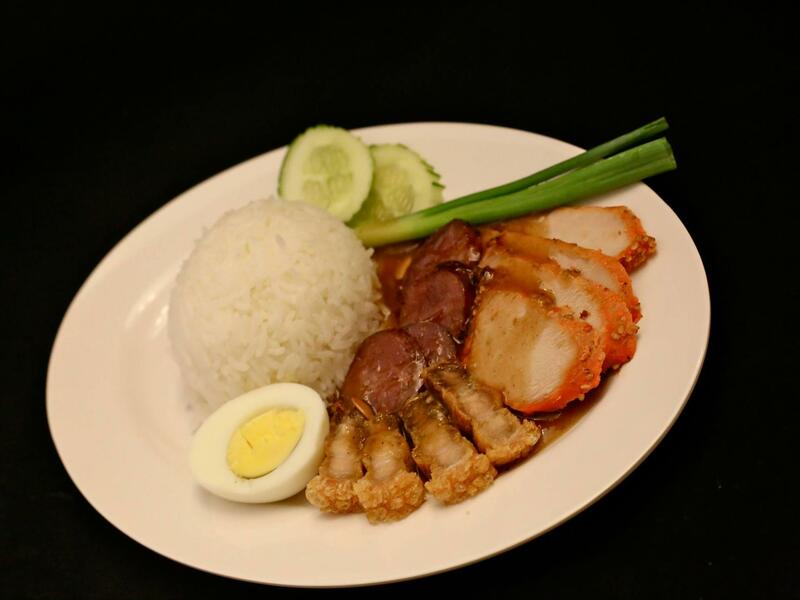 Hope you enjoy the food and experience here at Khao San!